VMTP Midlands Ltd cover the whole of the Midlands area with our dedication to automatic transmissions and gearbox servicing and repairs. Based in Cannock Staffordshire, conveniently situated near the M6 and M6 Toll just off the A5, we are a long-time established Midlands business. We are known for our reputable high-level of expertise in automatic transmissions and gearbox servicing and repairs. The majority of our customers come to us through the recommendation of others who have been impressed by the service provided by VMTP Midlands Ltd and our workshop. 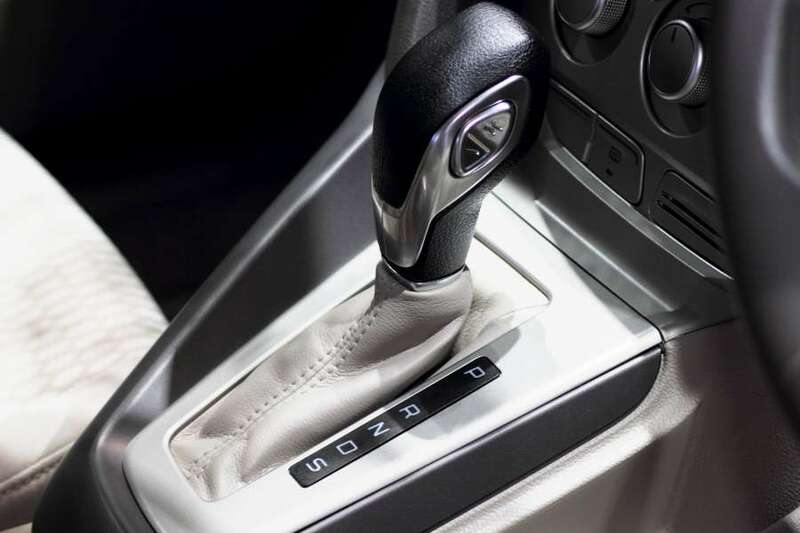 Without a doubt, the key to our ever growing success is the focus on keeping up to date with automatic transmission technology which includes investing in new equipment and diagnostic test machines (many of which are OEM). In many cases we have the same abilities as the main dealers to diagnose and re-program. In our experience this is a rare quality in garages specialising only in automatic transmissions. We do not undertake manual gearboxes, MOT’s or regular car servicing. The VMTP Midlands Ltd team have a combined knowledge of over 125 years of automatic transmissions, and we are true specialists in our field. This is demonstrated by the large volume and variety of customers, both trade and private, that we have the pleasure of serving across the Midlands and beyond. In addition engineers have attended the LUK double clutch replacement program as used by VAG group, Ford and Renault. This enables us to keep pace with the ever changing transmission technology. VMTP Midlands Ltd’s specialist abilities have been recognised by various organisations and have been featured within articles in magazines such as car mechanics and television programs including Car SOS. Enter your email address to subscribe and receive our newsletter by email. Enter your email address to subscribe to this website and receive our newsletter straight to your inbox.